After riding in the rain or cross-country, the seat post will full of sand and dust, it will scratched when you adjust it.protecting from dirt and grime ingress. High elasticity, more closer to seat post. Compatible with most of seat post with 25-30mm / 0.98-1.18inch. 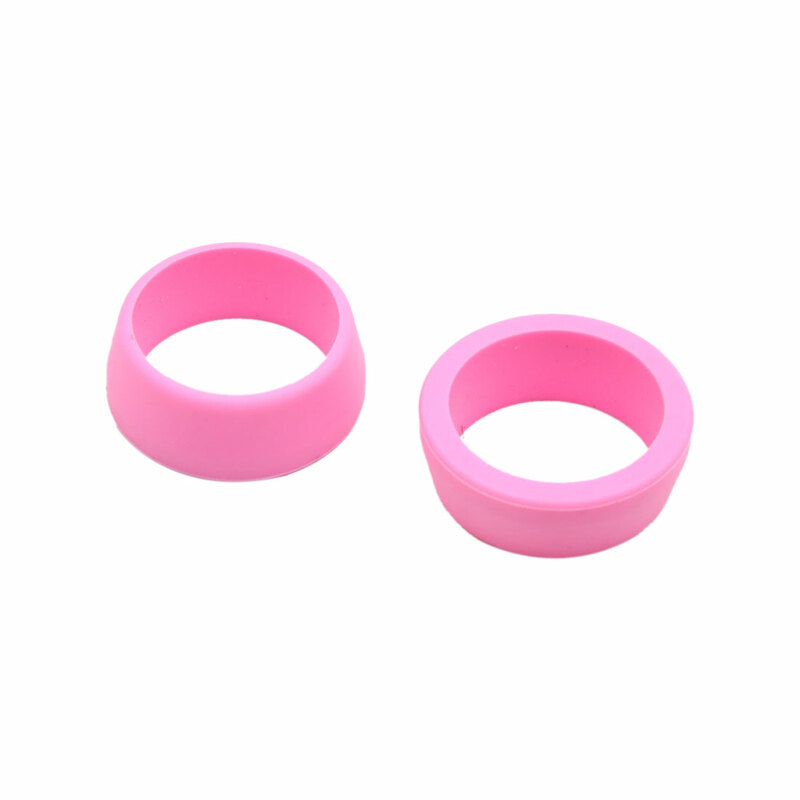 The seatpost ring is made of silicone material, sturdy and durable to use. An excellent decoration for your bicycle. Lightweight and easy to install, dustproof, waterproof and exquisite workmanship. Note:Please make sure this item fits for your bike before placing order. Fit for diameter of seatpost: 25-30mm / 0.98-1.18inch.